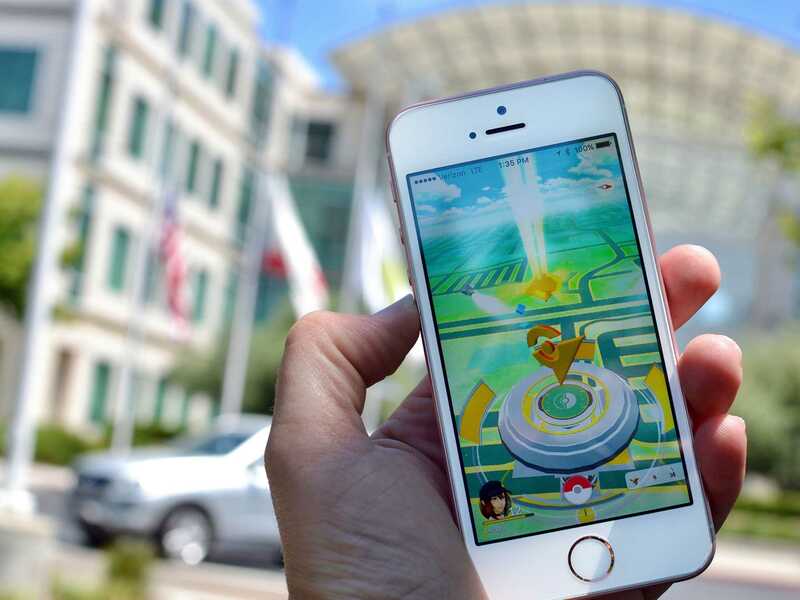 According to a new study conducted by researchers from Microsoft and Stanford University, playing Pokémon Go will add more days to your average life expectancy. The study found out that players of Pokémon Go added a total of 144 billion steps to the overall daily step count of people, translating to an average of 192 steps per user on a daily basis. The researcher somehow found ways of tying these gains to huge improvements in public health and apparently, continued playing of the game would result in an additional 41.4 days of living for players aged 15 to 49. This is an interesting finding, especially for the millions of people who have, and still are, involved with playing Pokémon Go. The U.S. alone reportedly accounts for more than 25 million players and if the research findings are to be believed, there will be 2.825 million additional years for these U.S.-based players to live and probably keep playing the game. The study tracked Pokémon Go players for 30 days, but this was before and after they started playing the game. But of course, there is a big “if” in the study’s conclusions, especially given that the hype that followed the launch of the game has slowly been fading away. In mid-July, the game recorded up to 45 million players, but since then, the figure has dropped by over 10 million. The reason why Microsoft probably came in was because the researchers were only considering those who had a Microsoft Band for fitness tracking. This is a huge limitation considering that not all players of the game could still afford to buy the tracking device. The study also needed that those using these fitness device report back to Microsoft with their data, something that saw over 30,000 participants involved. Augmented reality games are here to stay and despite the fading popularity of Pokémon Go, this study will provide a solid base for further research into what just AR can do to the human health. You can check out more details of the study via this link.